the North is mountainous, while the Central Vietnam has the largest difference in height between the east and the west, and quite simple topography with Mekong Delta in Southern Vietnam. 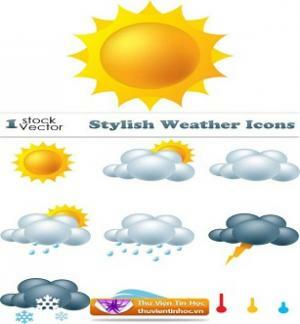 Thus the Vietnam's climate also changes and different from the north to the south which has two main climate regions, the tropical monsoon climate with four seasons in the North and the typical tropical climate with two separate seasons in the South. Vietnam is located in the southeast of Indochinese Peninsula and covers an area of more than 330,000 square kilometers (128,000 square miles). The country has the shape of letter "S" and lies entirely in tropical region, between latitudes 8°27' and 23°23'N, and longitudes 102°8' and 109°27'E. Vietnam shares the borders with the Gulf of Tonkin and South China Sea to the East; Laos and Cambodia to the West; China to the North and the Gulf of Thailand to the South. 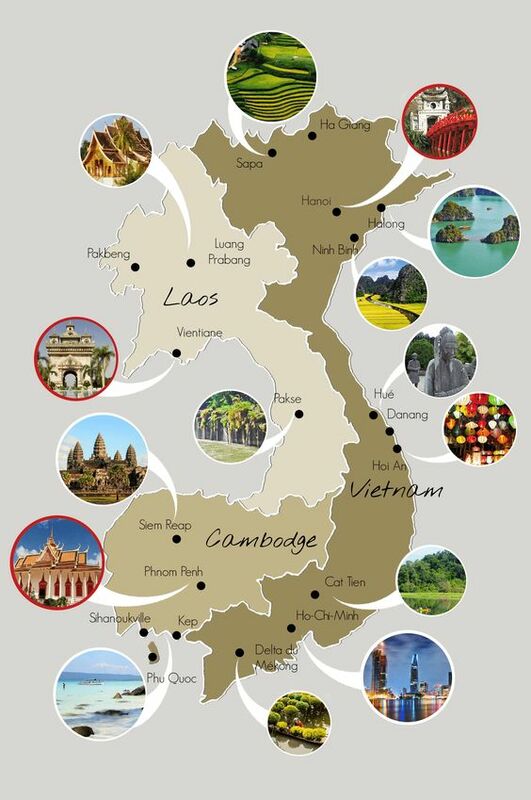 Vietnam has 4,639 kilometer-long boundary on land and a coastline of 3,260 kilometers long. 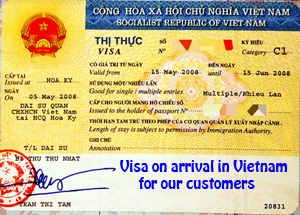 Vietnam’s territory on the sea occupies an area of about 1,000,000 square kilometers.